Police say Vaughn failed a field sobriety test that was captured on an officer's body camera. 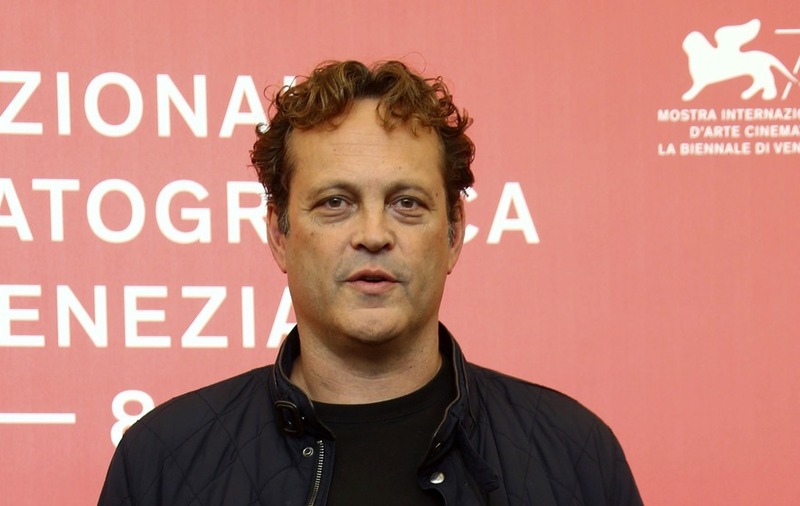 Hollywood actor Vince Vaughn has been charged with drink driving. Los Angeles County prosecutors announced that the 48-year-old Wedding Crashers star is charged with three misdemeanours: driving under the influence of an alcoholic beverage, driving with a blood alcohol level of .08 or higher and refusing to comply with police. Authorities say Vaughn repeatedly refused to get out of his car when officers asked him at a sobriety checkpoint in Manhattan Beach on June 10. Police say he failed a field sobriety test that was captured on an officer’s body camera, and a blood test later showed he was over the legal limit.